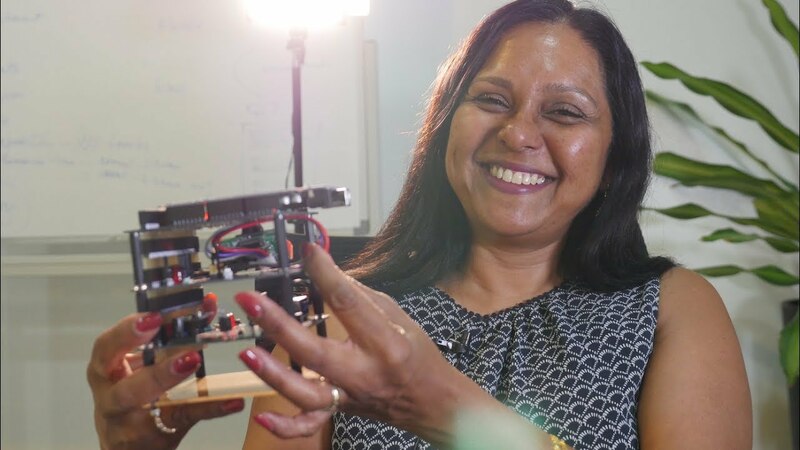 Dr. Bidushi Bhattacharya is a rocket scientist and entrepreneur with experience in spacecraft development and operations, academic administration, scientific research, and technical writing. She is the co-Founder of Astropreneurs HUB (astro-launch.com), Southeast Asia’s first space technology incubator, and Founder & CEO of Bhattacharya Space Enterprises (bse-space.com), a Singaporean startup dedicated to space-related education and training. Her previous experience includes over two decades with NASA as a scientist and engineer. She has analyzed and synthesized technical information and played a key role in fostering communication between academic and industrial teams with varying priorities and work cultures, both within the US and overseas. NASA projects have included the Hubble Space Telescope, the Mars Rover Program, the Galileo Mission to Jupiter, the European Space Agency’s Herschel Space Observatory, and others. Dr. Bhattacharya also has experience in higher education research development and established the Office of Sponsored Research for science programs at Claremont McKenna, Pitzer and Scripps Colleges, in Claremont, California, where she increased federal award rates by 67%, and managed $4 million in active grants. Dr. Bhattacharya holds a Ph.D. and M.S. in space physics from the UCLA Department of Atmospheric Sciences and a B.S. in mechanical engineering and B.A. in physics from Rutgers University.